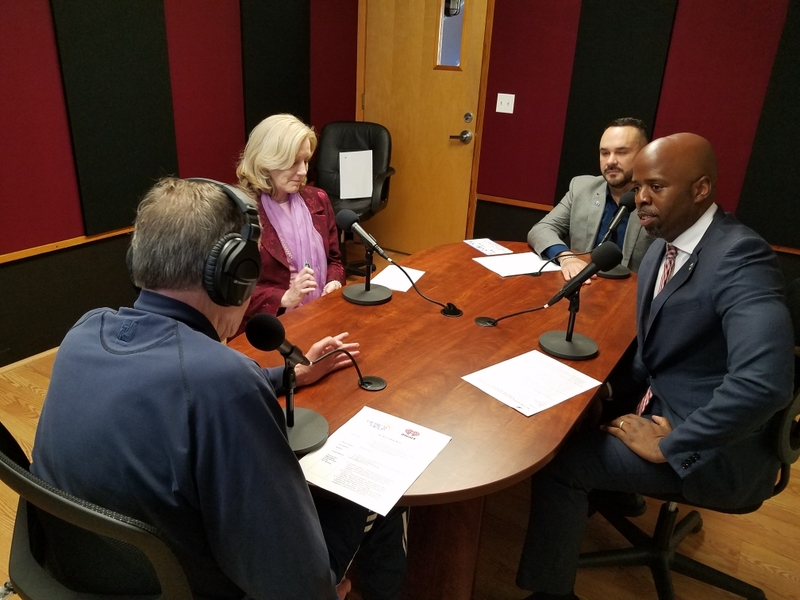 Established in 1969, the Here’s Help Show is a groundbreaking radio talk show that tackles pressing issues in our community. It is the longest running community service show of its kind in the South Florida Market and the first to focus on substance use and addiction. The show airs every Sunday at 6:00 AM on both Y-100 & 103.5 The Beat. Hosted by radio legend Footy, CEO of Here’s Help and produced by long time South Florida radio veteran Ron Hersey and the students of Here’s Help, the Here’s Help Radio Show focuses on issues impacting the South Florida Community. Each week the show features community leaders, opinion makers, elected officials and people who make a difference. To cater to South Florida’s diversity, the Here’s Help Show covers community topics that are unique to Miami-Dade & Broward Counties, and focuses the show’s programming to highlight issues & guests that are of interest to those listeners. If you are interested in being a guest on the show, email Jenny Safron at jsafron@hereshelpinc.com.